A first half brace by Clàudia Pina was enough to see Spain defeat Mexico in the final of the FIFA U-17 Women’s World Cup at Estadio Charrúa in Montevideo, Uruguay. 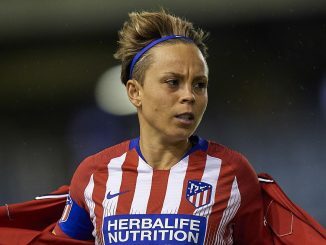 Player of the tournament, Pina struck twice in a ten-minute spell and although Denise Castro quickly replied on 29 minutes, that was the end of the scoring. 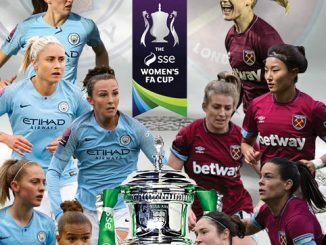 An early double had also settled the third place play off, as Grace Wisnewski scored for New Zealand in the opening moments and netted again on 13 minutes. Canada’s sole reply came from Lara Kazandjian midway through the second half. 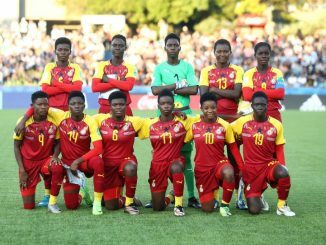 Ghana’s Mukurama Abdulai was top scorer in the finals, Spain’s Catalina Coll was named best goalkeeper, while the Fair Play award went to Japan.